Indeed how many of us would have the courage to stare an enemy right in their eyes and not blink? How many of us would write a loving letter back home, unfazed by the enemies are firing relentless on that lonesome border outpost? How many of us would brave the heat of a desert or the freezing cold of the mountains, just so the rest of our countrymen and women could sleep a peaceful night in the warmth of their home. We send our heart-felt condolences to the family of Maj Nisheet Dogra of 7 Cavalry attached to Sukna-based 33 Corps was posted in North Sikkim, who was Martyred on the line of duty on the 9th of Feb 2019. According to sources, there was an unprecedented snow fall and high winds resulting in blizzard and avalanche like conditions in North Sikkim. During evening report for all it was discovered that Maj Nisheet Dogra was found missing. Immediately a search party was launched to locate the officer. 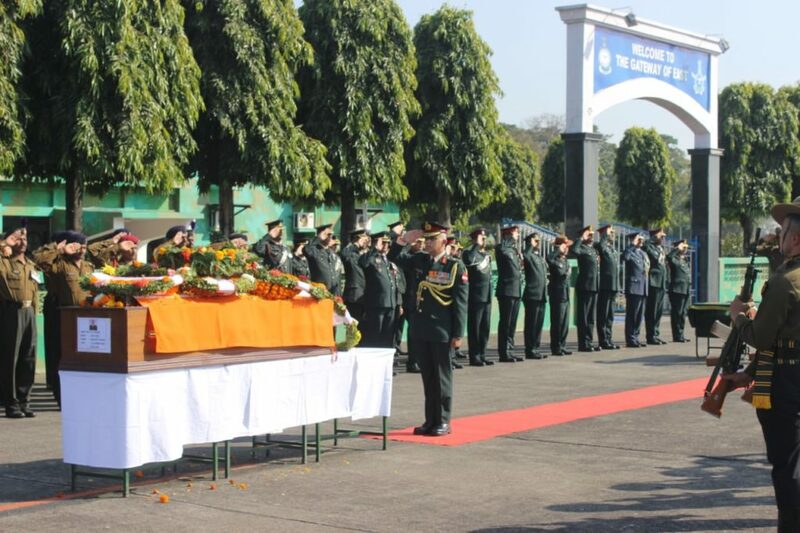 Yesterday his body was flown to Bengdubi, where Lt Gen CP Mohanty, GOC, Trishakti Corps along with other officers and jawans bid adieu to the Martyr. His family, however are inconsolable. They have rued the lack of facilities that the Jawans have to suffer. 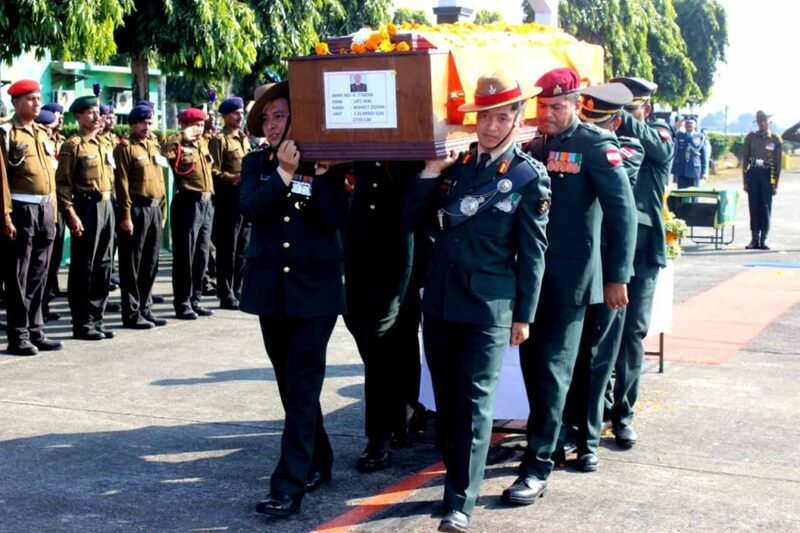 My son Major Nisheet Dogra, of 7 Cavalry died today at China border, Sikkim Jongri. There was no electricity for over a week. No generator working. Imagine if there were no electricity for a week in cities like Delhi or Mumbai or Kolkata? Would the government remain unconcerned? Moreover, why was the generator in such a sensitive border post not working? Why is it that our soldiers always have to live under such inhumane conditions? 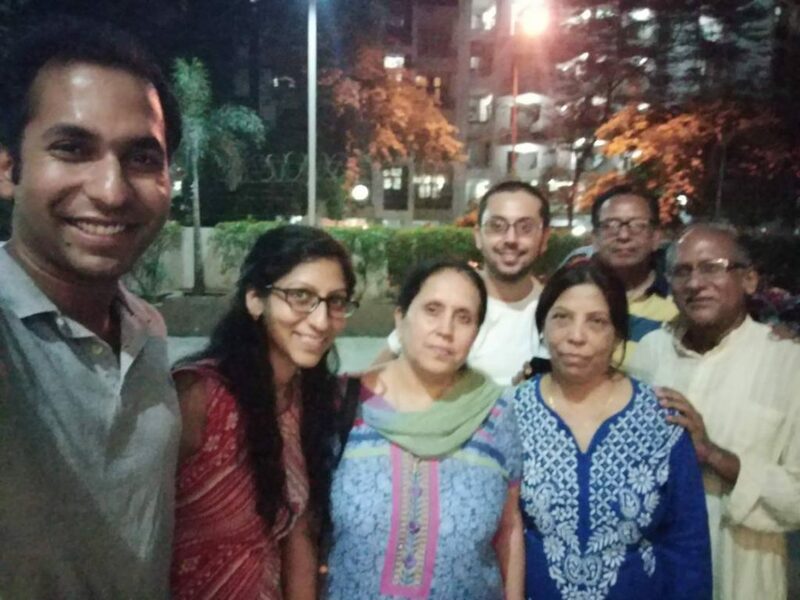 We extend our heartfelt gratitude and solidarity to the family of Martyr Nisheet Dogra, and pray to God to grant them the strength to overcome this irreparable loss. The nation remains forever indebted to You and Your Family. 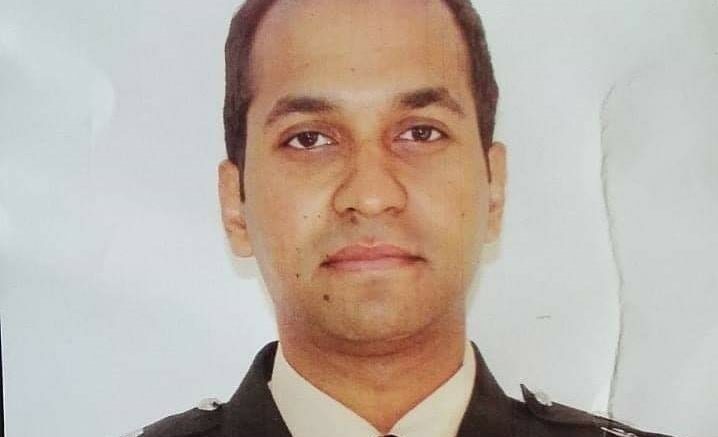 1 Comment on "Martyr Major Nisheet Dogra – Thank You for Your Service"
Appalled by the cause of such end of a promising son of the country..a rare dedication in these times . Hope the authorities wake up nd let not precious lives succumb to human faults when nature’s fury strike .